Welcome and thank you for your interest in fighting for the Cage Warriors Academy South East. To register to fight in upcoming events and obtain the best MMA management representation around! Interested fighters, managers, gym or team coaches should complete the form on the right. Please fill out the following form as completely as possible and we will be in contact with you. 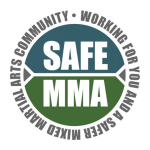 SAFE MMA IS A MEDICAL CHARITY DEDICATED TO THE SAFETY OF MMA FIGHTER. Like it or not, your job as a fighter is to promote the show you are competing in and yourself. 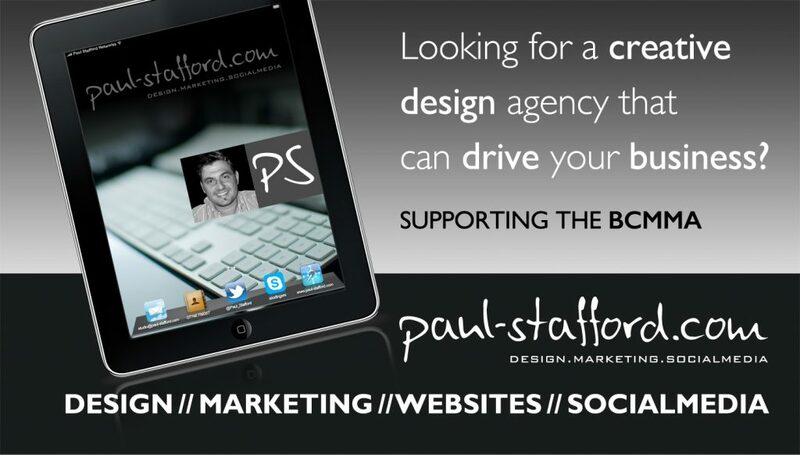 Doing this through Facebook, Twitter and Instagram is easy. So we request your social media pages linked to the promotion of future events, your upcoming fights, ticket sales, and the promotion of YOU! Please include your social media profiles. Fans and your supporters: An important aspect of each event is ensuring that the promoter is able to gage how many people will be in attendance. Not only is it great to have your family, friends and supporters come out to watch - but for many promoters, you get paid from the sales of your tickets. How many tickets do you think you can sell per event? Want to fight on Cage Warriors?